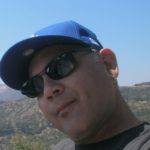 We’ll soon be podcasting over the ZCast app and bringing our Dodgers news, opinions and analysis live and direct to your phones, laptops, computers and pads. 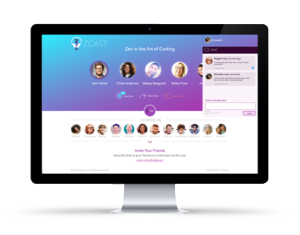 ZCast is the newest and easiest method of podcasting to come along, and even if you consider yourself to be “technologically challenged”, it will be as effortless for you to listen and interact live with us as it is for Clayton Kershaw to crack off a 12 to 6 curve. 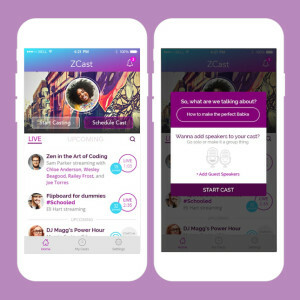 Head on over to iTunes and get the free ZCast app here. 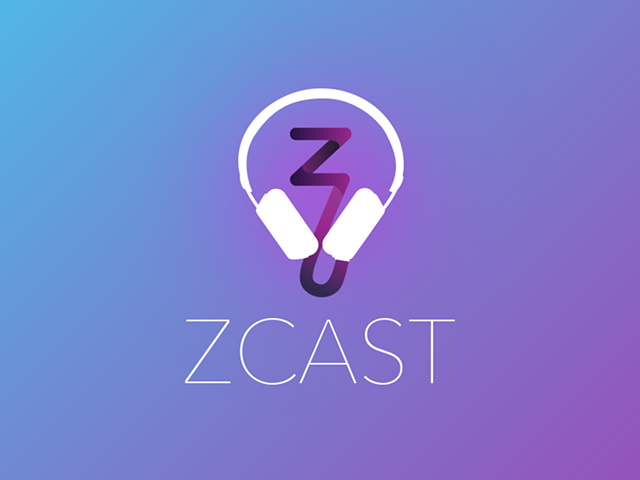 Head on over to the ZCast website here. Then follow us on Twitter and keep an eye out for our ZCast announcements. We’ll let you know here at the LADR website and on Twitter when a podcast is coming up. Twitter will also send out an announcement as soon as we go live. When you see that we’re broadcasting, all you have to do is click the button for our podcast and listen in. You can also interact with us and comment or ask questions by typing on your keyboard. It’s that easy and that fun. Over the season we’ll be bringing you post game shows, Dodgers news broadcasts, and more. We’re planning to launch our first LADR podcast after the Dodgers -Padres game on Opening Day, right around 8 p.m.
Be sure to join us on Dodgers Opening Day and together we’ll talk about everything Dodgers! Watched a little bit of the game last night. If Pederson does not figure it out at bat and if Puig does not find himself — these 2016 Dodgers are in real trouble. Real trouble scoring runs. But we have yet to see much of the other teams in the division. Looking forward to the podcast. Thanks for the update.